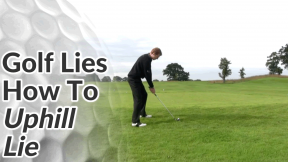 A bare or tight lie in golf occurs when there is little or no grass underneath the golf ball and the ground is particularly firm. 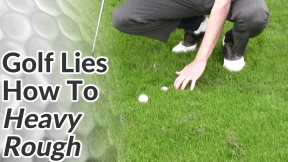 This might be due to dry weather conditions or a dried out puddle on the fairway that has prevented the grass from growing. 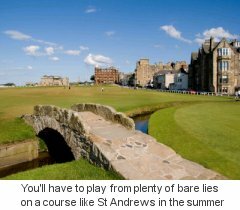 If ever you play a classic links course (like St Andrews) especially in the summer, you’ll experience plenty of bare / tight lies! 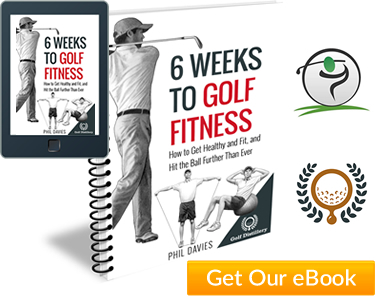 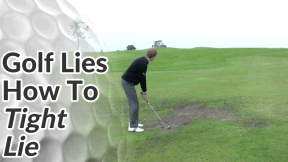 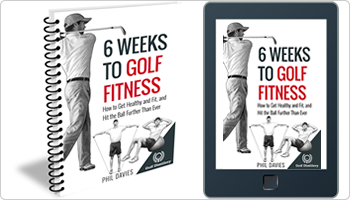 Bare/tight lies can be daunting and many golfers feel like they are going to thin or top the golf ball. 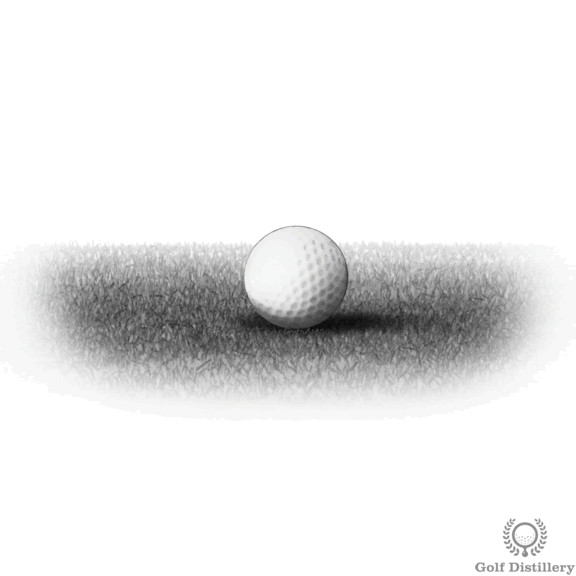 As a result, the tendency is to try and scoop the ball in the air – which actually increases the chance of a fat or thin shot. 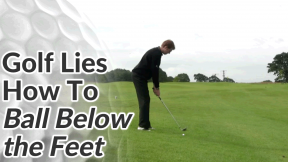 To promote a solid contact on a bare/tight lie, play the golf ball slightly back of centre in your stance – about an inch or two from center. 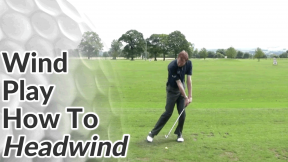 Move your hands closer to your front leg (so they are well ahead of the ball). 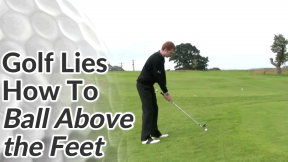 You should also place a bit more weight on your front leg (the left side for the right handed golfer). 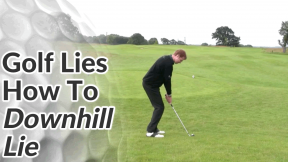 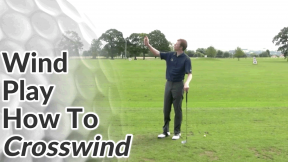 This will to encourage you to hit down on the golf ball – taking the ball first before striking the ground.